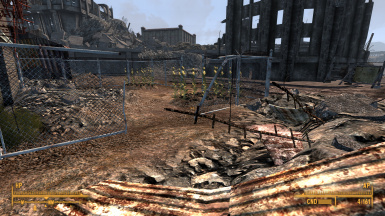 Modular version Farms of the Wasteland which adds crops to most settlements. vegaswanderer for allowing me to create a modular version of the original file. 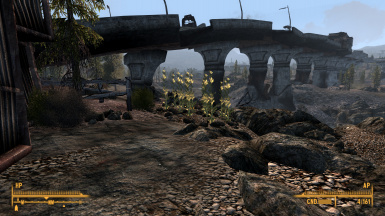 vegaswander for "Farms of the Wasteland" mod. d_ivanov/hikky71/Sergey_Ros for plant resources and template. 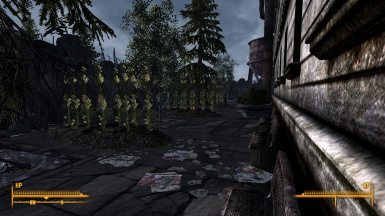 This is the modular version of "Farms of the Wasteland", a mod that adds farms with crops to most settlements. 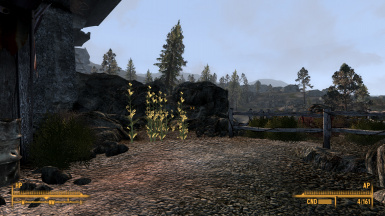 However, this version lets you select which settlements have crops and which do not so you can customize your game. After obtaining permission from the original developer I decided to make a modular version. It's not intended to replace the original version but to give users a bit of extra flexibility with the mod. There are now fifteen options available and all of them can be used together except for the Big Town combo file with the Big Town optional files. If you choose to use the combo file, do not use either of the other Big Town files. *Big Town has three options; both the crops and Red's Mutfruit, crops only, and Red's Mutfruit only. Use only one of these three options at once. Note 1: All images are property of vegaswander and are simply used as reference. Note 2: The modular version is an ESP file ONLY. 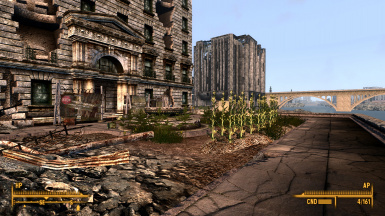 To function correctly it requires the resource files from the "Farms of the Wasteland" mod which can be found here. If you enjoy these modules please endorse them as well as the original "Farms of the Wasteland" mod too since these wouldn't exist without it. First, download the original mod (using NMM is easiest but you can download it manually as well). Secondly, disable the original mod leaving the resources ready to use by the modular versions. 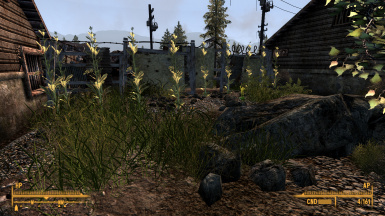 Thirdly, download and activate the mods for the settlements you wish to have crops into. pictures are either vanilla or added by other mods. as the creators of the resources here. This mod wouldn't exist without their work. NOTE: If enough requests are recieved for incompatibility of an existing mod (10 requests for example), consideration may be given to the creation of an alternative placement for the crops of the module being referenced if a suitible location is available, doesn't conflict with another mod AND if the original developer agrees to the alternative. - This only applies to existing mods created before the 8th November 2016, mods created after this date will be less likely to be considered as the modular version was created for this reason. 1. The crop placement in the Rivet City Module is incompatible with "Rivet City Reborn" as it blocks a new door added in that mod. Currently there is no plan to remodel the Rivet City module to suit this issue (see above note.) This module may also be incompatible with any other mods that make alterations to the flight deck of Rivet City.